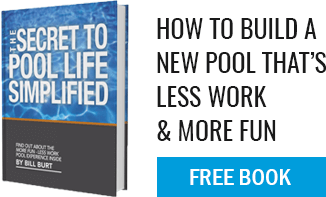 Can I use a heat pump to heat my pool AND spa? We believe the time it will take to heat a spa with a heat pump, especially in the northeast, is too long. Spa usage tends to be “impulsive” so when the desire arises (“Who wants to go in the spa?”). Aqua Pool believes the spa needs to heat up FAST! We recommend a large (400,000 btu) gas fired heater for the spa so that when you want, you can turn it on “on demand” and get in quickly. A heat pump will take hours (at best).